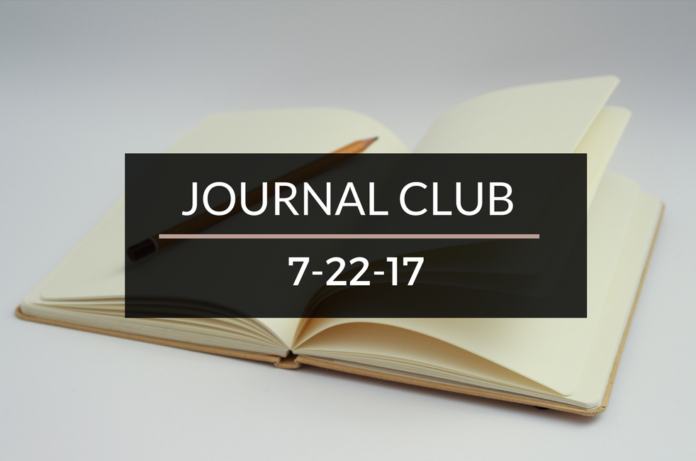 Journal Club 7-22-17 | Passive Income M.D. The White Coat Investor posted on my favorite topic this week… drumroll… Passive Income! He offers some awesome thoughts and great tips for producing passive income in Entrepreneurship and Passive Income. Check out this post by High Income Parents where he presents some investing decisions that got his family to where they are today Magnificent 7 Investing Decisions. I like #7. If you’ve done a fellowship, you know that it means putting off “the big bucks” for possibly a few more years in order to further your education and gain lifelong benefits. Investing Doc shares his thoughts on doing the same financially by Completing a Financial Fellowship. You know I’m a huge fan of podcasts, and one of my favorite ones I listened to this week was a podcast by the Mad Fientist. He interviews The Happy Philosopher, a radiologist who has semi-retired and in the process lengthened his career and increased his happiness. Listen to it on itunes or you can listen to it here. I’ll be honest, frugality is not my strength. I also happen to live in a high cost of living area so our expenses tend to run a bit high. However, I’m always intrigued by high-income professionals, especially physicians, who live like this one in Physician on Fire‘s post, He Earns $1.8M a year. He Spends $70,000. Holy Stealth Wealth! I just had to check out this post by Our Next Life. I feel fortunate to live where I live knowing it’s where people often visit on vacation. They seem to share that same appreciation for it and share all about it in What We’ve Learned From Living Where Everyone Else is on Vacation. 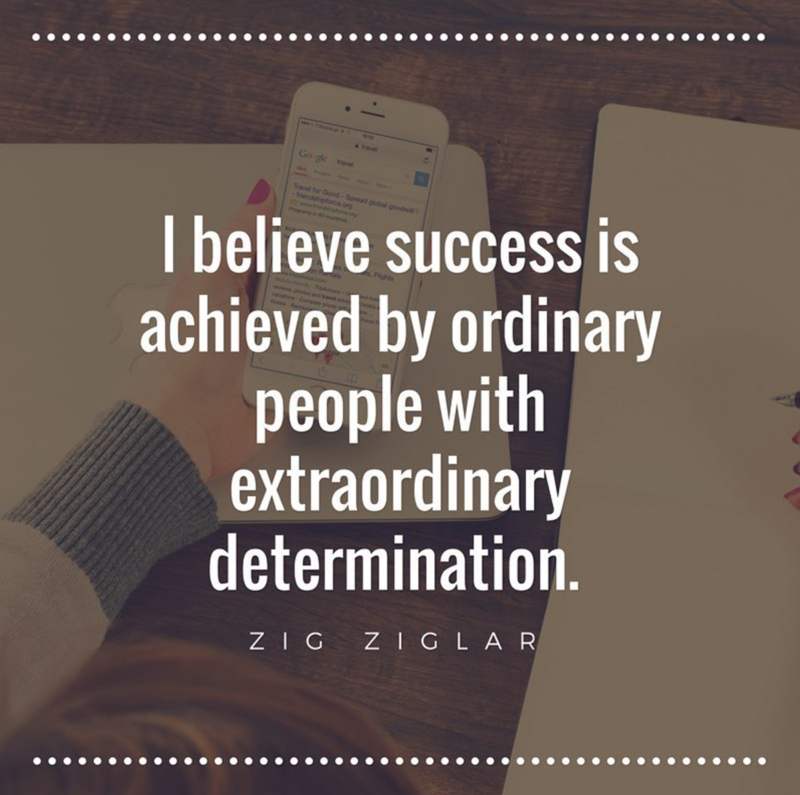 There are many rules to follow to find success in real estate investing. This one by Financial Samurai is a great one. If you’re interested at all in creating wealth through owning real estate, read The Real Estate Investing Rule to Follow: Buy Utility, Rent Luxury. Next articleHow Many Summers Do You Have Left? That Financial Samurai post was high yield. 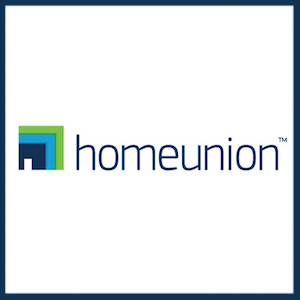 I can see the allure of buying in the big swing real estate areas but betting on appreciation is speculative. I’m fortunate to live in an area where real estate doesn’t have big swings. It’s kinda boring but the steady cash flow returns associated with single family homes make it easy to hold these properties. Thanks for including me in the journal club PIMD.